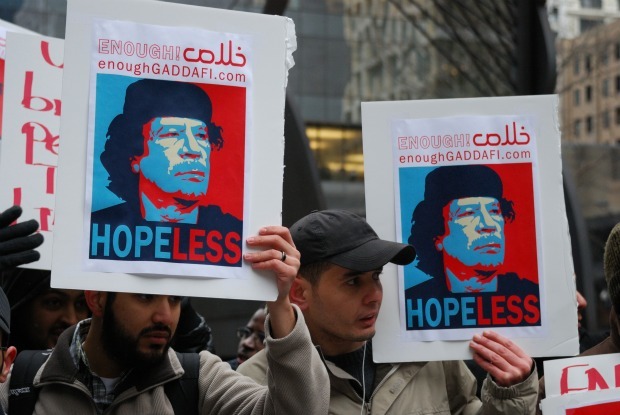 When Qaddafi's son, Saif al-Islam, accused foreigners and opposition groups of formenting unrest within Libya, it appears no truer words have been spoken. It is not surprising BBC and the rest of the corporate owned media went through extensive measures to discredit his speech. Sahad echos the Soros/Brzezinski International Crisis Group calls for the UNSC to convene and discuss intervening in Qaddafi's defiance.